War and Peace is a vast epic centred on Napoleon's war with Russia. While it expresses Tolstoy's view that history is an inexorable process which man cannot influence, he peoples his great novel with a cast of over five hundred characters. 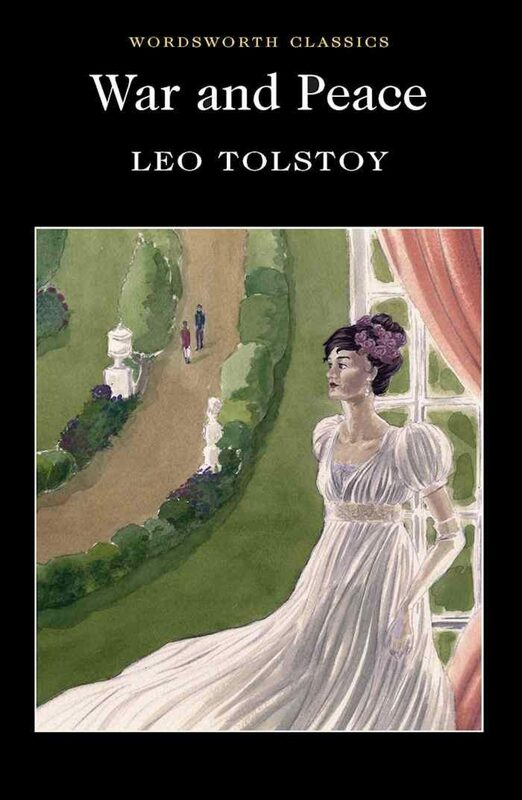 Three of these, the artless and delightful Natasha Rostov, the world-weary Prince Andrew Bolkonsky and the idealistic Pierre Bezukhov illustrate Tolstoy's philosophy in this novel of unquestioned mastery. This translation is one which received Tolstoy's approval.